King Edward I (1239 - 1307), also known as Edward Longshanks the 'Hammer of the Scots', granted cathedral Deans the authority to appoint constables to keep the peace in and around cathedral precincts. 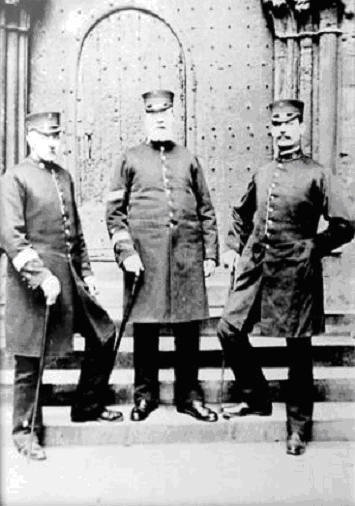 These officers are the predecessors of todays cathedral constables. It should also be remembered that before the onset of professional policing, something often overlooked, is the close relationship, which once existed between the local church and the delivery of law and order. Parish constables, sometimes referred to as petty constables, were supervised not only by justices, but also by church wardens. Like parish constables, they were locally appointed and oversaw the upkeep of the church fabric and property. The parish, in medieval times, was the main unit of local government in England. Every parish was centred on a church and held responsibility for administering local affairs, including policing. Many parishes developed a Vestry; a small body of village officials, answerable only to the bishop and the local justices, and responsible for the ecclesiastical and secular well being of the parish they served. As the parish constable was appointed by the parish, the records of his office and duties were kept in the parish chest. A visit to your local church may well uncover a wealth of information about how your local community was policed in bygone years. 17th Century records, maintained in the Milton Keynes Reference Library for the County of Buckinghamshire, describe how parish constables reported large numbers of offenders for not attending church. Non-attendance of four weeks could result in a fine of £20.00, an enormous sum given that the average labourer earned only £8.00 per annum. 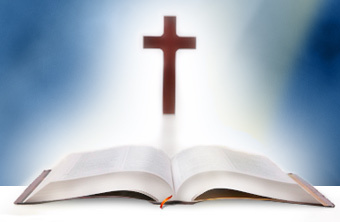 Consequently, significant numbers of parishioners, unable to pay, were jailed. Although unpaid, being a parish constable was a dangerous office to hold, as is evidenced by the case of Peter Jerome, from Woodham Mortimer, Essex in the early 19th century. Jerome attacked a parish constable with his knife, wounding the officer. 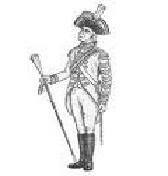 Brought before the justices at Chelmsford, he received a fine of six shillings and eight pence. The number of parish constables who were killed whilst on duty, is unknown. Two individuals who met this fate whilst undertaking duties as parish constable were Thomas Bett Gell and James Beech. 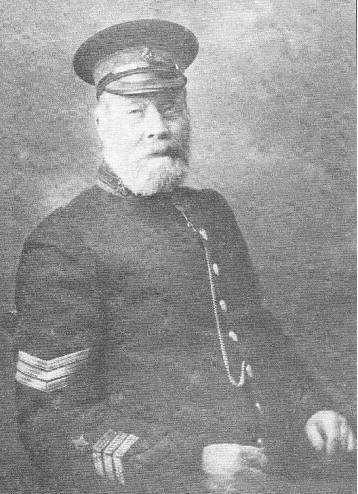 Parish Constable Gell (Hemingby, Lincolnshire), died on 15 October 1876, aged 53 years. Having attended the home of a woman who was being attacked by her son in the late evening of 14 October, Thomas Gell was repeatedly beaten about the head with a rail by the man. He received severe head injuries and died early the next morning. James Beech was killed on 5 May 1843, stabbed to death whilst attempting to arrest poachers in his Parish of Chesterton, Cambridgeshire. Parish constables lived in turbulent times. They were often held in low esteem, resented by many sections of the populous, risks to life and limb would be ever present. Many times, individuals appointed as parish constables, refused to take up their appointments; preferring prison to the risks involved in policing their community. As most parish constables did not wear uniform, normally their only identifiable feature was the staff or truncheon they carried. Ranging in size from 30 centimetres to nearly a metre long, they were often engraved or richly decorated. 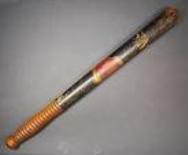 Carried as a notional badge of office, truncheons provided little defence when up against a gun or a sword. Having said this, before the creation of the modern police service, many constables and watchmen equipped themselves with whatever effective weapon was to hand. A lasting legacy to the parish constable can sometimes be found adorning a wall in parish churches, testament to the close affinity between the church and local law enforcement. Some parish constables covered the area, known as the Close, which surrounded many cathedrals. The Close, an enclosed precinct, which housed buildings associated with the cathedral, fell under the jurisdiction of the Dean and Chapter. 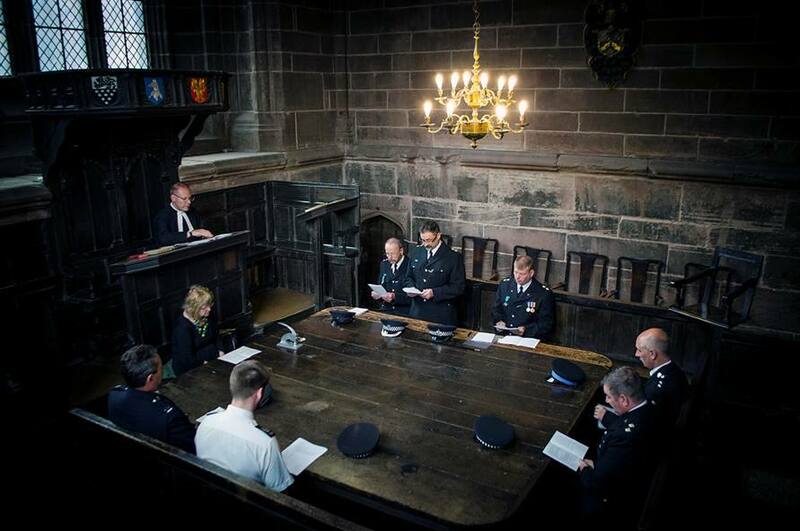 Officers appointed by them are the predecessors of today’s cathedral constables. 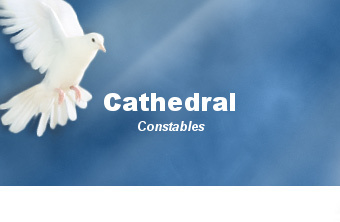 Today, there are four cathedrals which appoint constables (Liverpool, Chester, Canterbury and York Minster). Hereford and Salisbury Cathedrals still have the post of constable contained within their Constitution and Statutes, but have discontinued with their appointment in recent times. But in times gone by many cathedrals appointed constables including, Lichfield and Exeter, to name but a few. Appointments were not created under Parliamentary legislation, but a combination of Cathedral Norms (Common Law tradition) and the use of a Cathedral's own ecclesiastical legislation, known as 'Statutes'. An Anglican Cathedral Statute forms part of the law of England. It is under this arrangement that the re-introduction of attested constables in the 21st century has taken place.